They're an inspiration to most of us, but a nightmare for climate scientists. Clouds are exceptionally complex creatures, and that complexity makes it difficult to predict how and where they'll form—which is unfortunate, since those predictions are essential to understanding precipitation patterns and how our climate will change in the future. Clouds constantly grow and shrink as they exchange air with surrounding dry air. So far, it's unclear how clouds factor into the effects of global climate change—will clouds slow down warming? Or enhance it? Will warming create more clouds? If so, what regions will be most affected? "Both the low range and high range are bad news for civilization," Garrett says, "but one is clearly far more catastrophic—so it's a pretty important problem to get right." 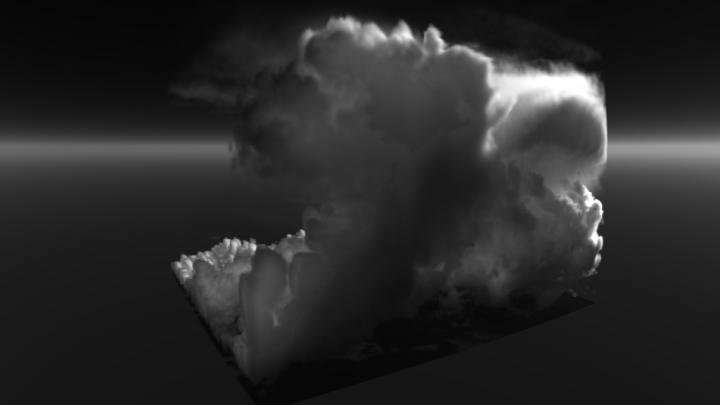 Researchers previously approached the problem of clouds by trying to understand the layers of complexity inherent in how clouds interact with the surface, the air and even themselves. Study co-author Steven Krueger says that the physical processes in clouds range from cloud droplets, at the micrometer scale, to large-scale cloud systems that can stretch over a continent. And the inherent turbulence of clouds creates eddies—spirals of turbulent energy—that stretch the predictive power of even the best models of clouds run on supercomputers. To get around that complexity, climate modelers simulate large scales while making simplifying assumptions about small-scale processes. 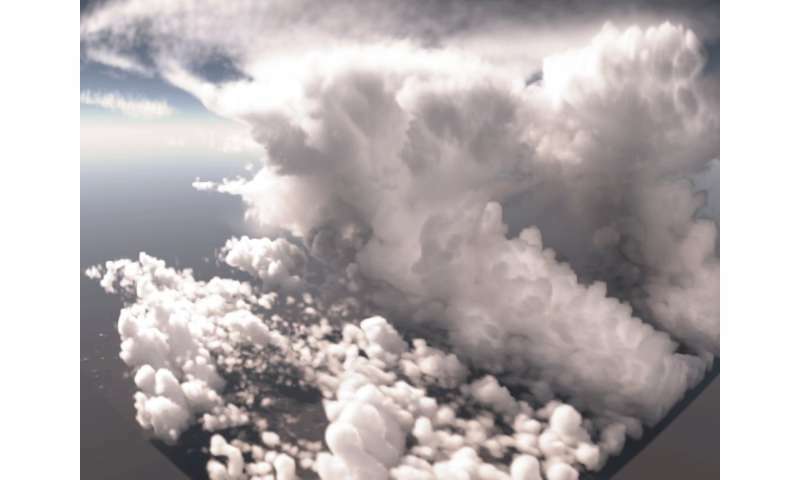 But what if there's another way—what if clouds follow simple mathematical principles that can recreate the statistics of clouds' complexity without needing massive computing resources?